In this panel discussion, we will discuss strategies for how to best navigate the world of higher education, as students, graduate students, and faculty. We will share experiences and best practices in how to overcome obstacles to success that overly affect communities of color in the United States, such as the prison-pipeline system, structural inequalities, lack of mentors, to name but a few examples. Confirmed speakers include: Zaire Dinzey-Flores (Rutgers University), Kaliris Salas-Ramírez (School of Medicine), Megan Wacha (CUNY), Terri N. Watson (CCNY - School of Education), and Kim Hall (Barnard College). 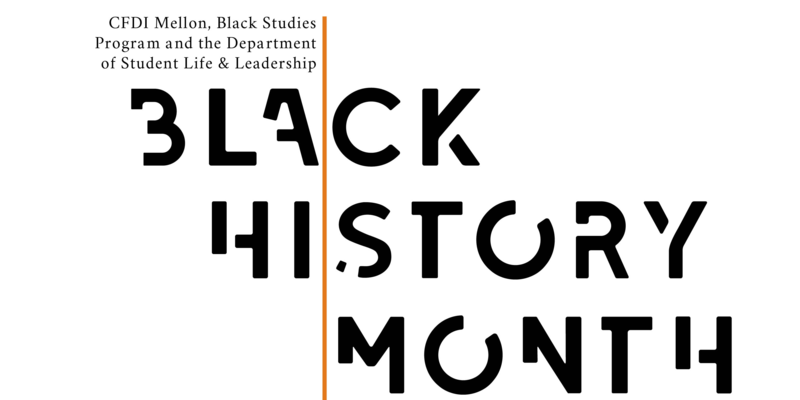 This event is brought to you by: the CUNY Mellon Faculty Diversity Career Enhancement Initiative (CFDI), Black Studies Program, and the Department of Student Life & Leadership Development.